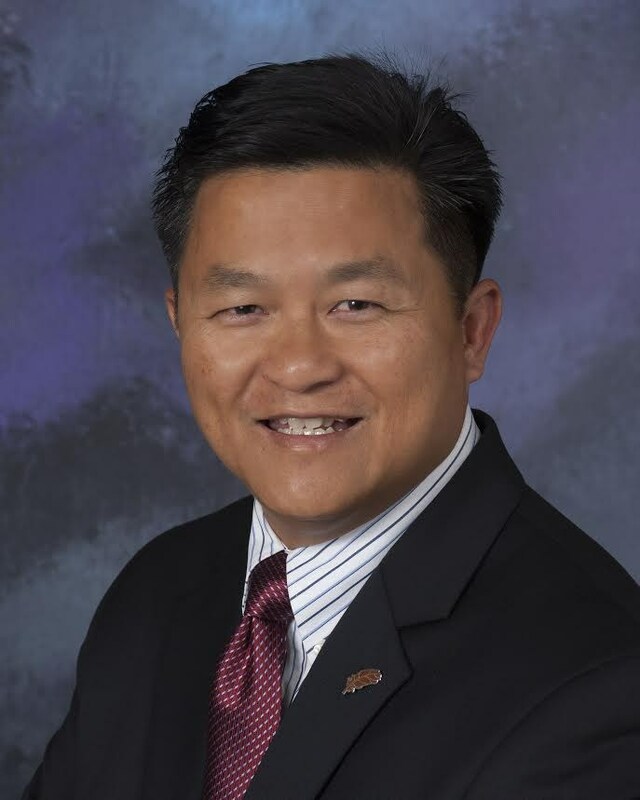 Cung Nguyen has served on the Arcadia Unified Board of Education for over a decade, beginning his service in 2007. He works as a senior civil engineer for the County of Los Angeles Department of Public Works and is a former president of the American Society of Civil Engineers – Metropolitan Los Angeles branch. Cung and his wife have been residents of Arcadia for over 20 years and are proud parents of three sons who attended and attend Arcadia Unified schools. Two are currently pursuing bachelor’s degrees and the youngest is in elementary school. 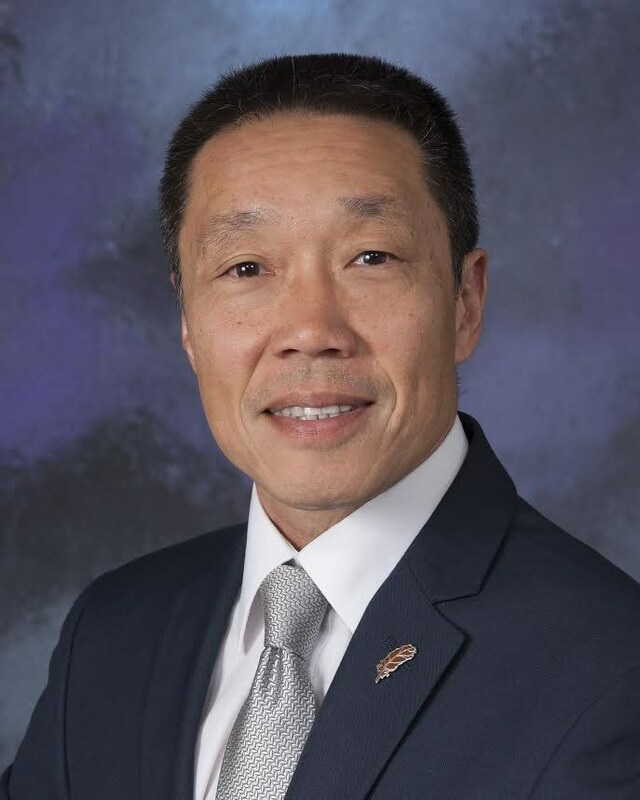 Cung and his wife have also been dedicated parent volunteers at all levels, from elementary school through high school, serving in leadership roles with the Parent-Teacher Association, Arcadia High School Athletic Booster Club, Music Club, and Theater programs. 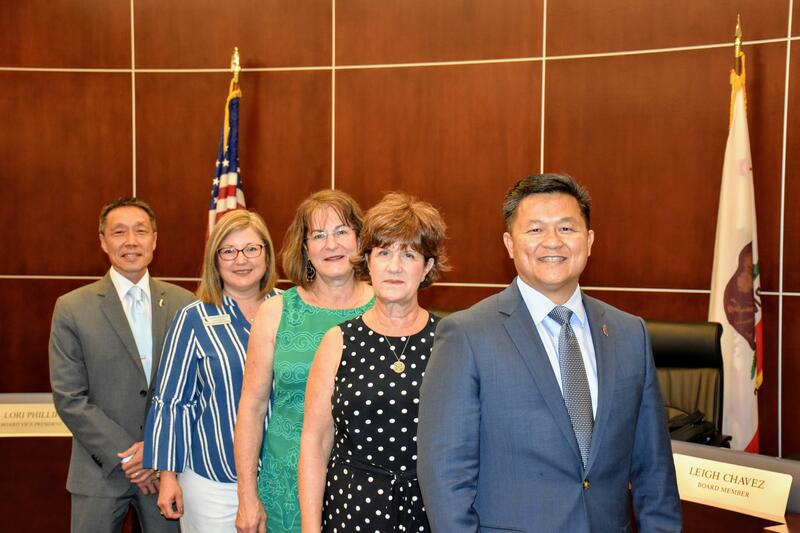 In addition, Cung is actively involved with the Los Angeles County Schools Trustees Association, the City of Arcadia’s Joint Use Commission, the American Youth Soccer Organization, and Boy Scouts of America. Cung is an ardent advocate of education and believes that a quality public education provides the foundation for successful citizens and communities. Lori Phillipi has had a long volunteer career with Arcadia Unified schools and has served on the Board of Education since 2007. 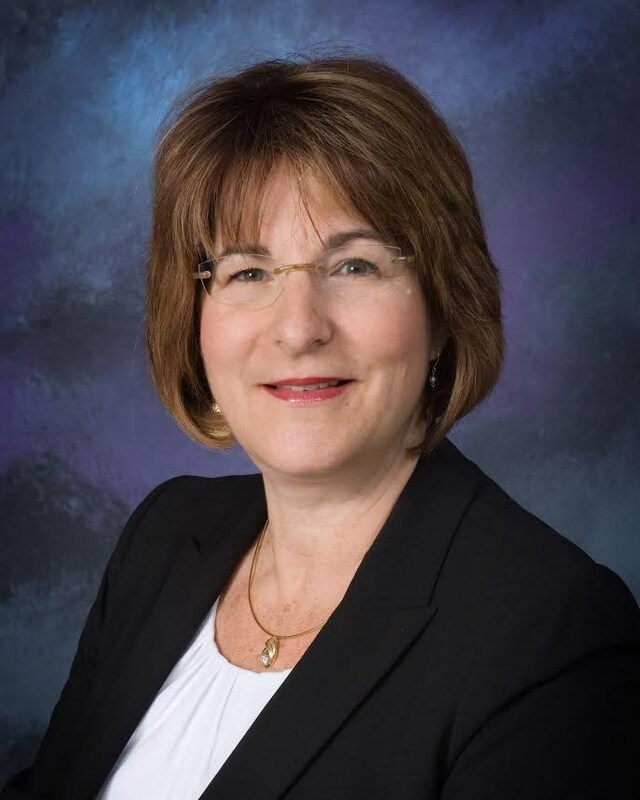 She has also served in many Parent-Teacher Association executive board positions, including president at the elementary, middle, and high school levels, and is a past trustee of the Arcadia Educational Foundation. Lori grew up in Arcadia and wanted her two children to benefit from the same high-quality education she enjoyed. She is a University of California, Los Angeles graduate and has worked in human resources and real estate. Lori is an advocate for children and public education. She believes our highest priority is building a strong community to ensure that our children have the care and support they need to be happy and successful in life, college, and career. Kay Kinsler began her term on the Board of Education in 2011 after a lengthy volunteer career with Arcadia Unified schools. 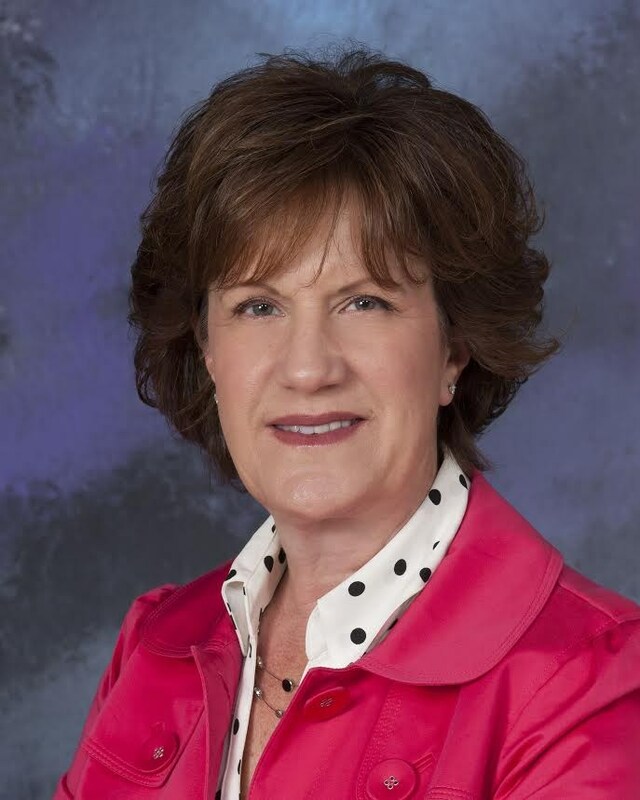 She has served in executive board roles, including president of the Parent-Teacher Association (PTA) at the elementary, middle and high schools, as well as president of Arcadia Council PTA and Foothills Middle School Music Club. Kay grew up in the San Gabriel Valley and moved to Arcadia for the schools. She has a BS in Chemical Engineering from Cal Poly Pomona and worked in manufacturing management before retiring to raise her children. An advocate for public education, Kay believes in the importance of, and responsibility to provide, a quality public education for individual and societal well-being. 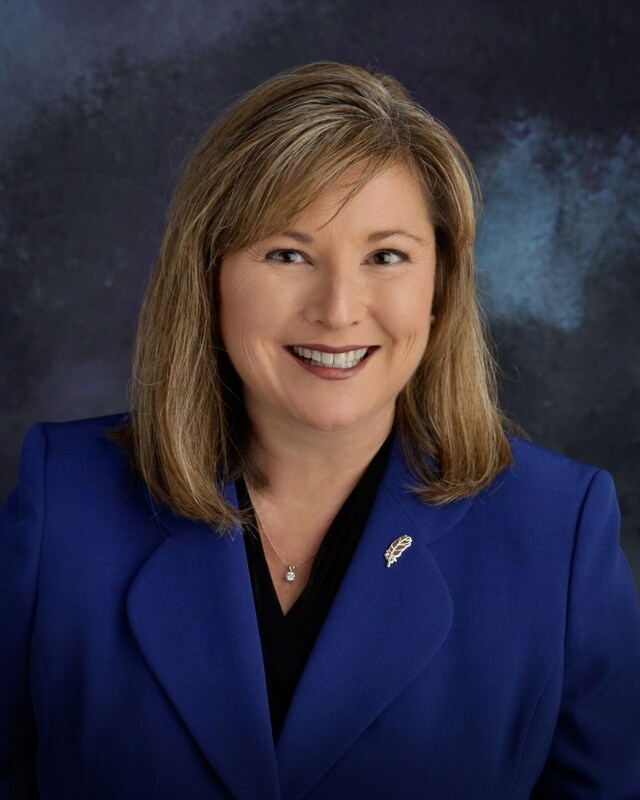 Leigh Chavez began her term on the Arcadia Unified Board of Education in 2017. Upon moving to Arcadia with her family in 2000 for its renowned school district, Leigh has been an active school and community volunteer. In her almost 20 years in Arcadia, she has served in many Parent-Teacher Association executive board positions at the elementary, middle, and high school levels as well as on Council PTA. Leigh is a former president of the Arcadia High School Music Club and a member of the Citizen’s Oversight Committee for Measure A in 2013-14. Upon graduating from Loyola Marymount University, Leigh worked in hotel management and human resources before making the decision to stay home with her sons, both of whom are Arcadia graduates. One is a recent Harvard graduate, while the other is currently studying at Princeton. A strong advocate for public education, Leigh believes that the vitality of AUSD directly impacts our community and families. Fenton Eng began his term on the Board of Education in 2013. He and his wife have been residents of Arcadia for over a decade, and both of their two children attended Arcadia Unified schools. Committed to the growth and advancement of youth, Fenton has been an active parent volunteer at all levels, from elementary school through high school, serving in leadership roles with the Parent-Teacher Association (PTA), including being president of the Arcadia High School PTA, the Arcadia National Little League, Boy Scouts, the San Gabriel Presbyterian Church, the How Can We Help Foundation, and the Chinese Historical Society of Southern California. After working in advertising and founding and operating his own agency for many years, Fenton now works as a consultant for small businesses and operates a Kung Fu school in Arcadia.